Zola :). . Wallpaper and background images in the Blue Dragon club tagged: zola. 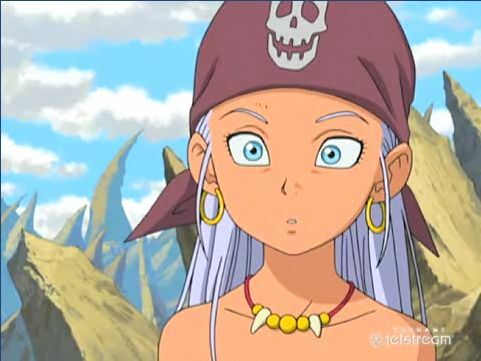 This is one of my favorite senes in Blue Dragon! I remember it Perfectly!